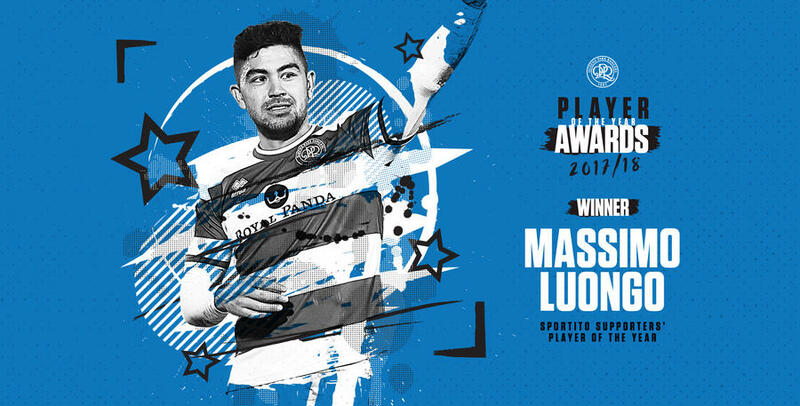 QPR midfielder Massimo Luongo has scooped the 2017/18 Sportito Supporters’ Player of the Year award. The 25-year-old, who is in line to feature for Australia in the World Cup this summer, beat Luke Freeman and Alex Smithies, who occupied second and third place respectively, to the gong. Luongo has enjoyed a fine season for the Hoops, making 39 appearances in all competitions, scoring six goals and providing three assists. 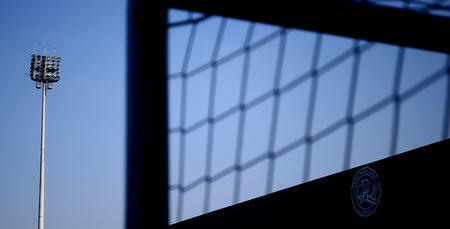 Nedum Onuoha, meanwhile, has been named Ray Jones Players’ Player of the Year, voted for by his team-mates. The R’s skipper has made 30 appearances to date this season in the heart of the Hoops defence, earning him the accolade from his peers. Elsewhere, Paul Smyth has won the Daphne Biggs Supporters’ Young Player of the Year award. After making a goalscoring debut against Cardiff City on January 1st, 2018, Smyth has featured regularly, scoring again versus Sheffield Wednesday earlier this month, as well as enjoying a goalscoring debut for the Northern Ireland national side at home to South Korea in late March. Smyth beat Darnell Furlong and Eberechi Eze to the prize. Meanwhile, Junior Hoops members voted for Luke Freeman as their Player of the Year. 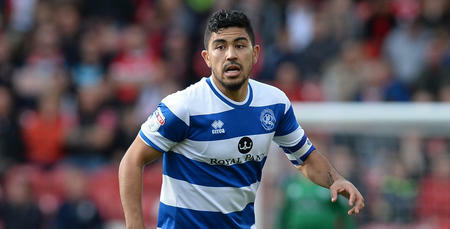 Freeman’s first full season in the Blue and White Hoops has been a largely positive one, with five goals and 11 assists in his 46 appearances to date. Josh Scowen’s wonder-strike against Barnsley has been awarded the Kiyan Prince Goal of the Year crown. Scowen’s peach of a strike against his former club on February 3rd beat Paul Smyth (vs. Sheffield Wednesday) and Pawel Wszolek (vs. Fulham) into the top spot. Finally, the Just For Stan committee – consisting of Colin Hale, Sarah Benjanfield-Clarke, Paul Finney, Ashley Holding, Adrian Wade and Don Shanks – who helped facilitate the Stan Bowles Benefit Match in July, have won a collective Supporter of the Year award. The recipients will be presented with their awards ahead of kick-off against Birmingham City this afternoon.